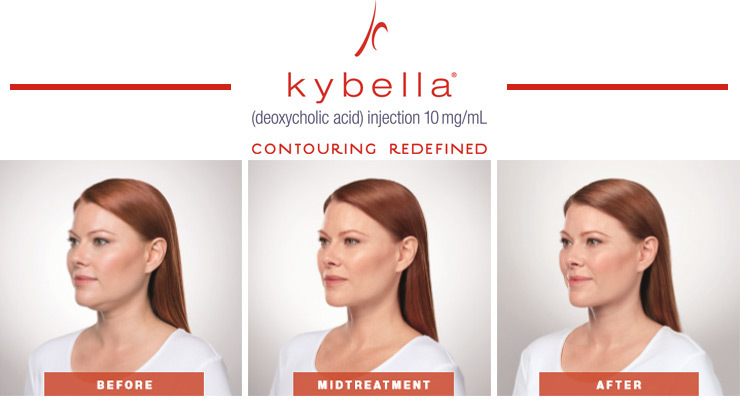 Kybella is a name given to this version of deoxycholic acid. This chemical exists naturally in the body to break down dietary fat. 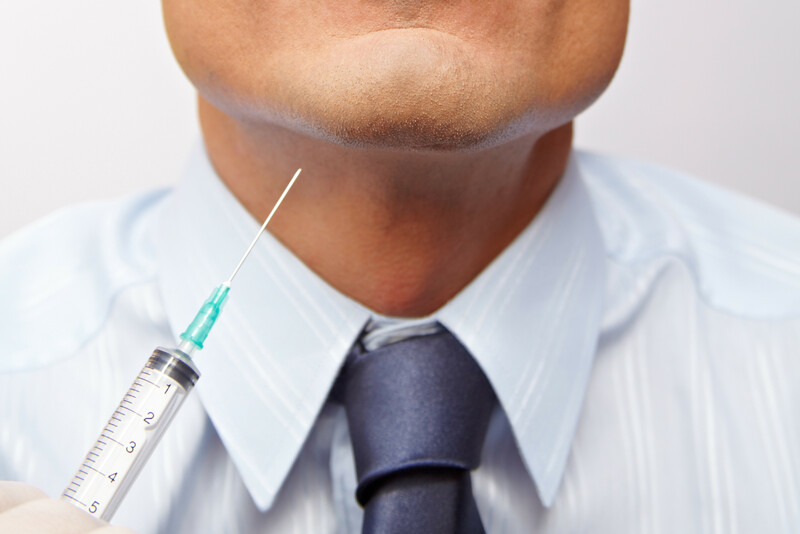 When it is injected directly into the skin beneath the chin, it treats the fat cells there and causes them to be processed. 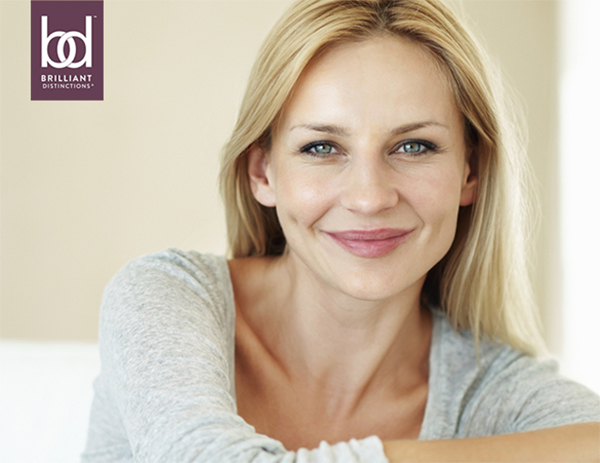 After these fat cells are reduced, they are absorbed into the body. 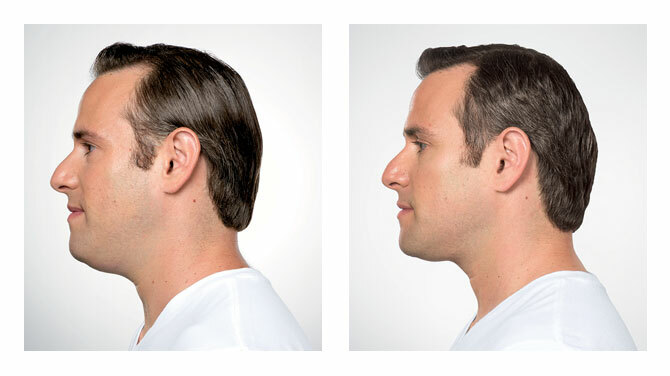 These are not all the possible side effects of KYBELLA®. Call our office for medical advice about side effects. 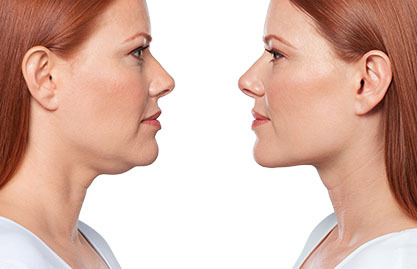 Earn points and save on KYBELLA and other treatments and products.